Q and A. Feel relaxed and calm after treatment. Sensible to mention to doctor that you plan to have acupuncture. 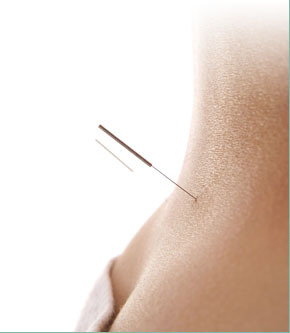 Home Q: How will I feel after acupuncture? A: You may feel rather relaxed and calm. If the treatment has been particularly strong you could feel quite tired or drowsy for a few hours, and you should take this into account if you are planning to drive or use machinery. Occasionally there may be a short-term flair-up of your symptoms as your qi clears and resettles itself. 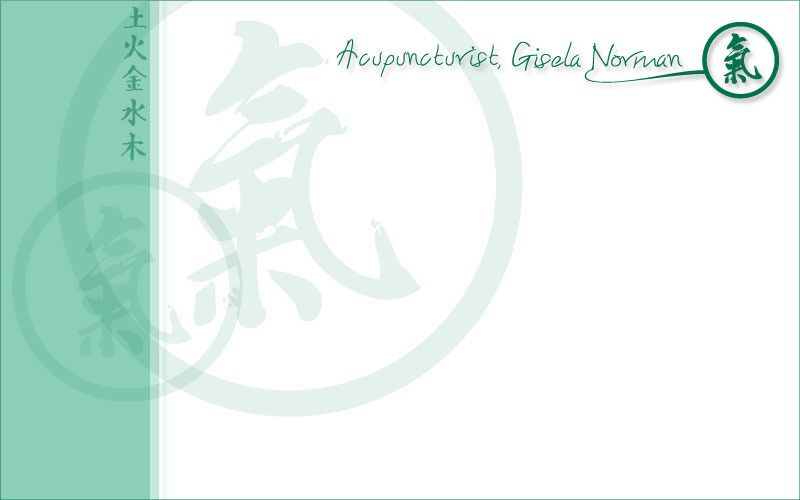 A: If you are receiving treatment from your doctor then it is sensible to mention that you plan to have acupuncture. The acupuncture treatment may enable you to reduce or even stop taking some forms of medication, but you should always consult your doctor regarding any change of prescription. Your acupuncturist needs to know about any medication you are taking as this may affect your response to the acupuncture treatment.